We just can’t explain this often enough: SEO does not stand still. The rules keep changing. The goal of Google, Bing and other search engines is to deliver users the most useful and relevant results; by doing this, they also deliver better value to advertisers. Search algorithms have gotten smarter since the days when webmasters stuffed keywords to game the system. The system is way more sophisticated now. Since its Panda release in 2011, Google has been penalizing duplicate content. A couple of months ago, in May 2013, Google updated to Penguin 2.0, which targets “thin content” sites – sites that exist mainly for the purposes of hosting backlinks for SEO. This means links from meaningful external sites such as social media, appropriate directories, business partners, customers, industry forums, or other bloggers. 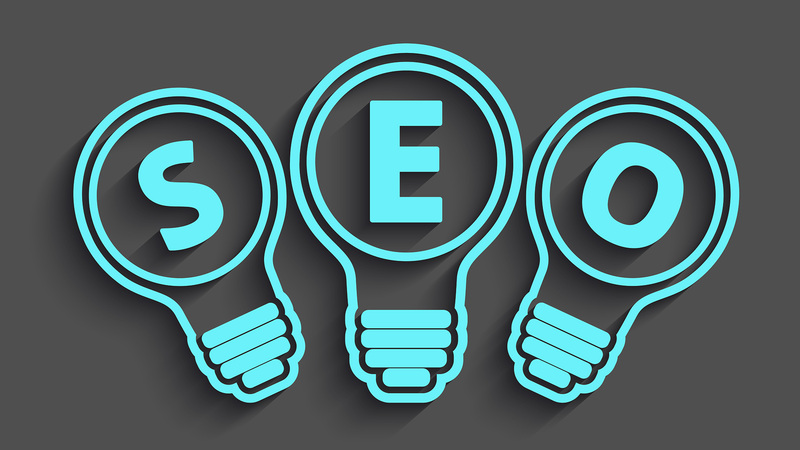 Pay attention to all these areas and you will have a diversified set of SEO practices. You’ll never depend on any one tactic, which makes you less vulnerable to search engine changes. Okay – now how can you implement the 20-20-60 SEO Rule? If you’re not sure whether your website is SEO-friendly, get an SEO Audit. Most digital agencies provide such a service and you’ll get a report and recommendations. The good news is that if your site was built professionally and within the last few years, SEO will have been part of the design agency’s mandate. If you’re building a new website, remember that Google now rewards mobile-friendly websites, so make that a requirement. Get a well-structured site and your biggest responsibility will be to provide quality content for that site. You want to create content that search engines can index to come up with the best keywords for your target audience’s search criteria. Assuming you’ve done your keyword research, this becomes a matter of internal discipline. When you blog, make sure you assign meta tags. When you write content, include keywords in the text so that search engines can index properly. When you use images, be sure to provide alt text descriptions. Provide fresh content regularly. But ‘lots of backlinks’ is just a metric. The challenge is: how do you drive up this metric? How can you convince others to link back to your site? This is the low-hanging fruit. If you haven’t already, see whether your business contacts are willing to cross-link to your pages. If you have an appropriate reason, this is usually an easy discussion. Whenever you write a press release, use an online PR distribution service such as PRWeb. This legitimately submits your press release to relevant sites such as trade publications and news outlets (you get to choose by industry, geography and other parameters). You're allowed a URL or two, this means backlinks from wherever the press release gets published. If you have videos (demos, talks, how-to instructions), tag them with proper keywords. Almost all online editors and analysts keep a blog. Interact. Comment. Reply. Reach out to the blogger and offer to write something. Many blogs will allow you to add your website URL to your comment. Another legit backlink. Google+, Facebook likes, retweets. If you post a good case study and your social network shares, that link lives out there on the social media site forever. What would motivate another blogger to let you write something? What would motivate one of your Twitter followers to retweet your case study? Quality content, fresh content. We write a lot about content marketing but only because content has become so important – not just for SEO but to your social media success and online presence overall. Finally, it takes resources to create content on a regular basis, manage social media, and reach out to industry pundits. You also need to monitor traffic and do your analytics to see which pages of content grab high engagement rates and which ones are duds; then figure out how to make improvements. It’s an ongoing, incremental improvement effort. If you want to learn SEO or other digital marketing programs in-depth, attend the P.A.C.E. Digital Marketing Training Workshop.